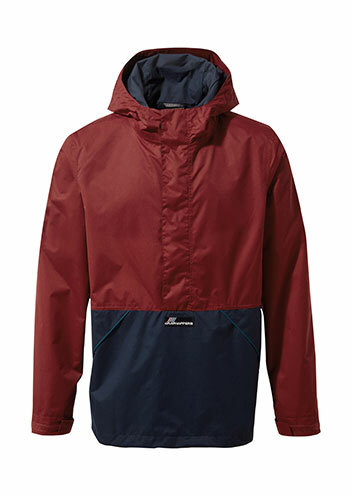 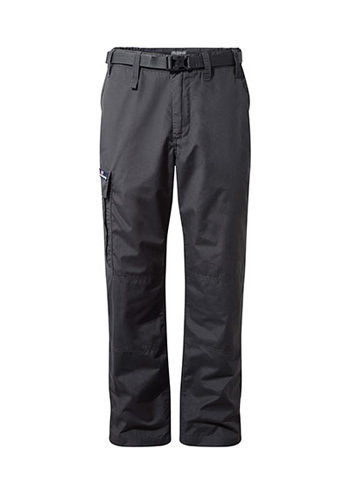 Made from an AquaDry construction that will ensure you’ll stay dry in the hills and around town. 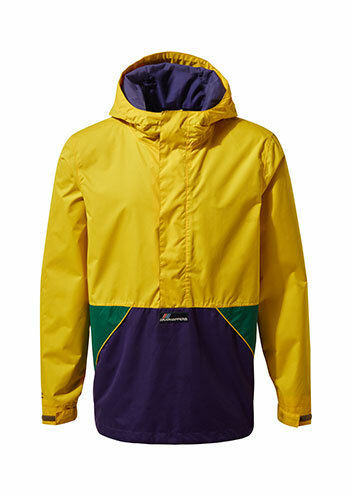 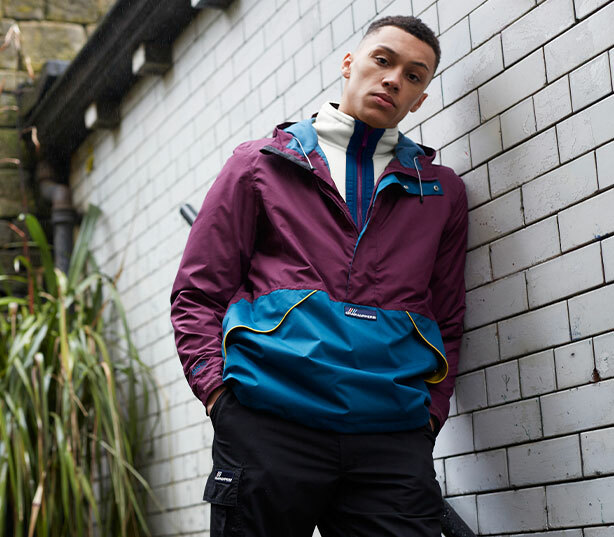 The relaxed fit also makes sure The Batley looks like it’s come straight out of the 90’s, plus, the slightly longer length will protect you from the elements. 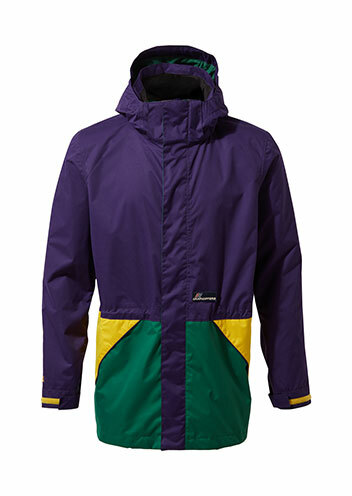 Named after Wilton Park, Batley. 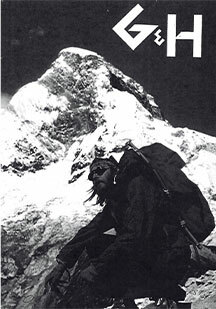 A local spot close to our first offices. 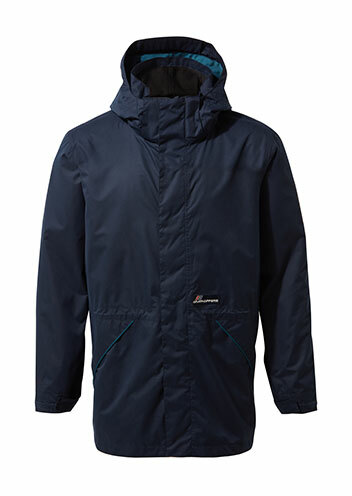 The Wilton Jacket is made from an AquaDry construction and features a half-zip, grown-on hood and drawcord hem adjusters. 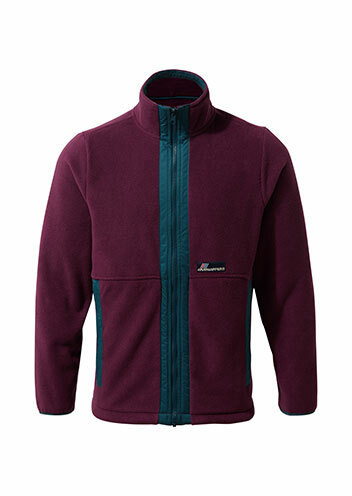 A heavyweight recycled fleece with adjustable hem cords to make sure you’re protected from the elements whether in the city or up a mountain. 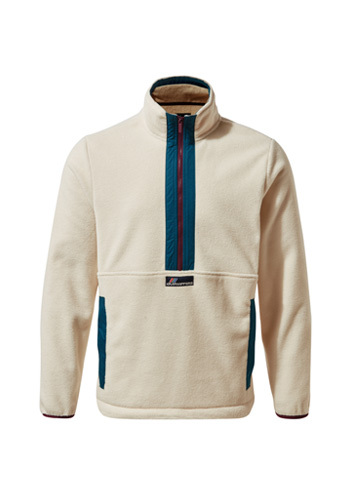 Want your Ashfield with a little less zip? 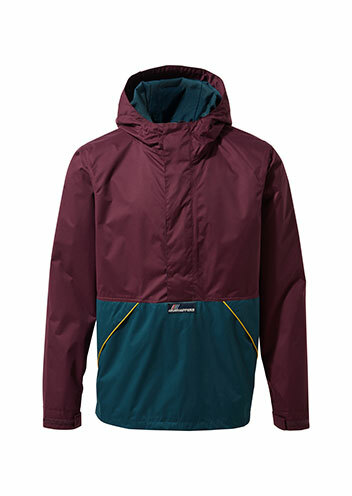 The half-zip Ashfield packs all the features of the Ashfield Jacket with only half the zip. 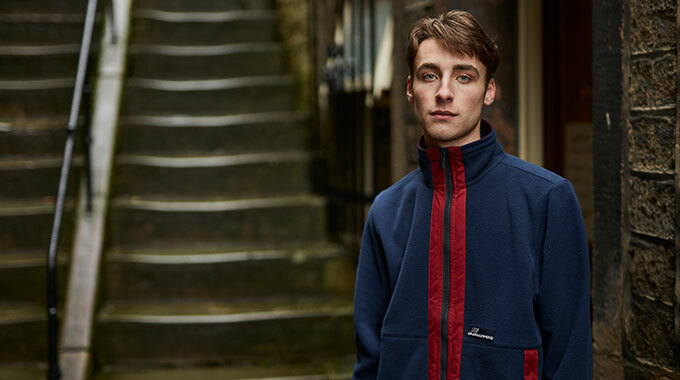 Founded in Batley in 1965, we’re putting our heritage styles back into context; bringing the past into the present with the launch of The Archive Collection. 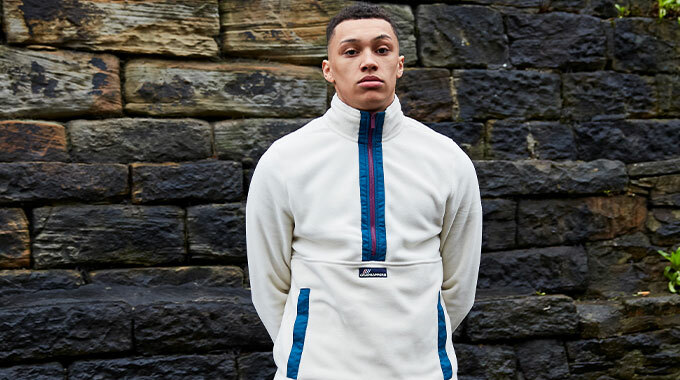 The Archive Collection harks back to our heritage, fusing our classic iconic styles with an updated aesthetic bringing them firmly into the now. 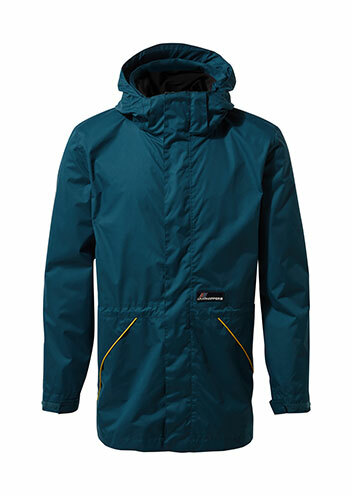 Featuring breathable, waterproof and microfleece technologies that provide protection from the streets to the mountain. 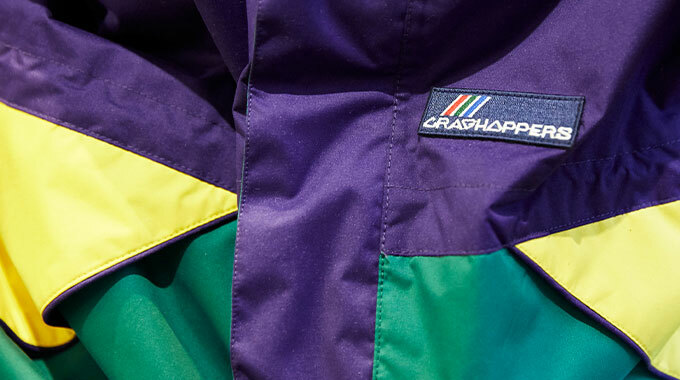 Our debut range nods back to the late 80’s and early 90’s - a simpler time, when fashion dared to be bold. 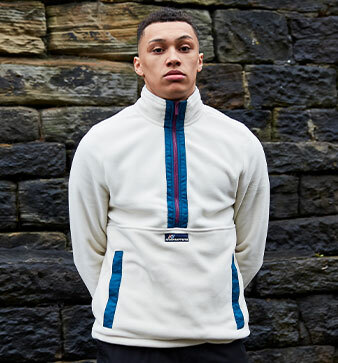 The collection brings our rich history of climbers and mountaineers into the modern day; reflecting the zeitgeist perfectly. 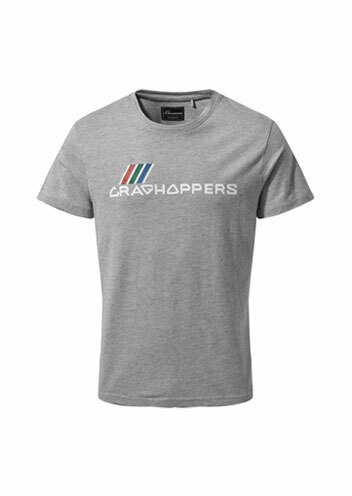 Craghoppers started like most epic adventures do. 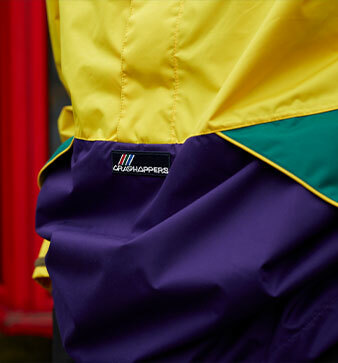 A couple of competitive outdoor enthusiasts, a few new ideas and a bit of ‘I bet you can’t.’ Our founders challenged themselves to design the ultimate clothing for the harshest adventure - and then to test it by wearing it from the beautiful British Peak District to the heights of Everest. 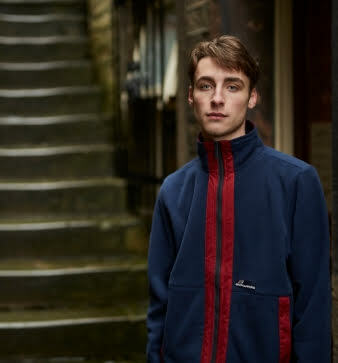 G&H Product is set up in Batley by Brian Gaskin & Roy Holmes based on the success of their first ever expedition and the clothing and fabrics they designed for the trip. 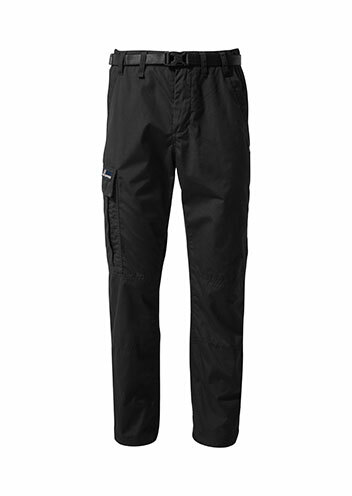 Their first pieces include the Cagjac and the Kiwi trousers, which have gone on to sell 7 million pairs worldwide. 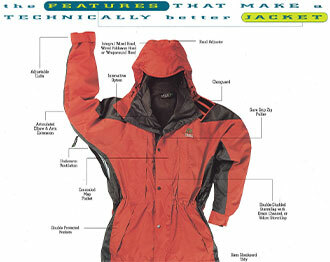 Following on from their personal accomplishments, G&H design the weather wear for Chris Bonnington’s successful ascent of Everest. 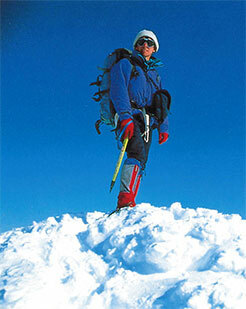 Chris Townsend walks 1800 miles South to North Canada in 1988 using his Craghoppers Sympatex kit. 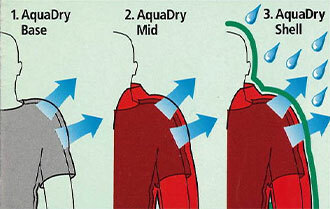 The Aquadry waterproof fabric membrane is introduced. 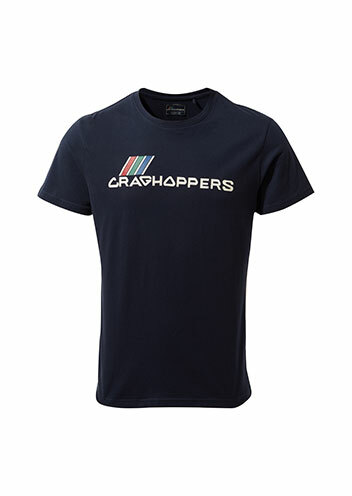 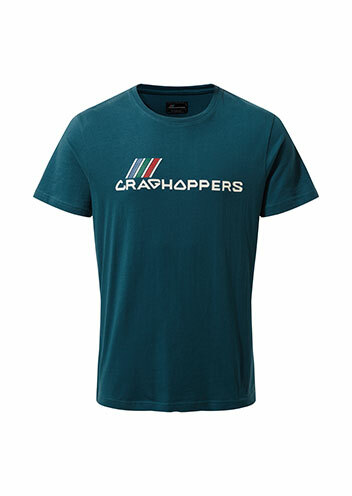 Craghoppers partner up with survival expert Bear Grylls to create a range of clothing designed especially for him to wear in extreme conditions. 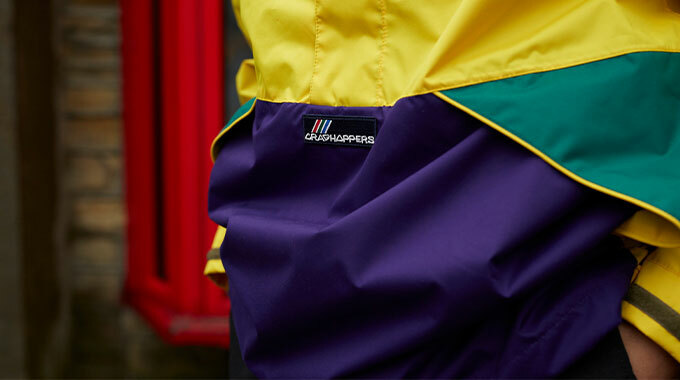 Craghoppers joins the European Outdoor Conservation Association. 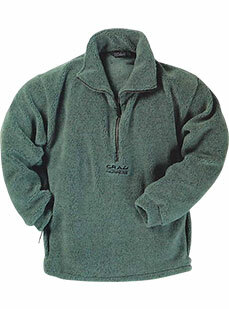 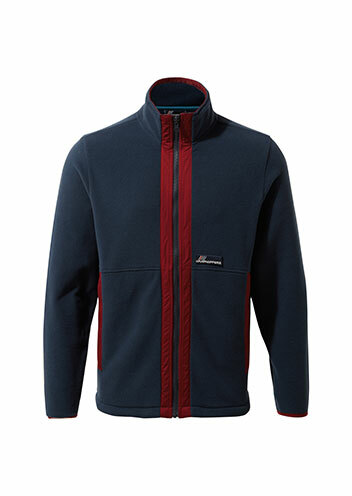 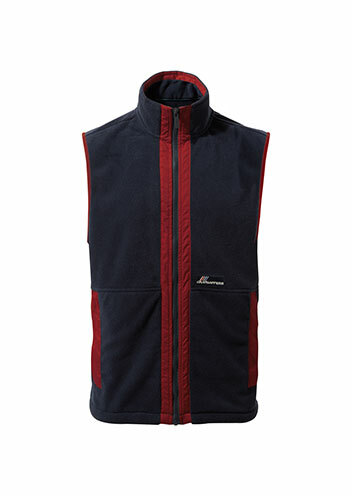 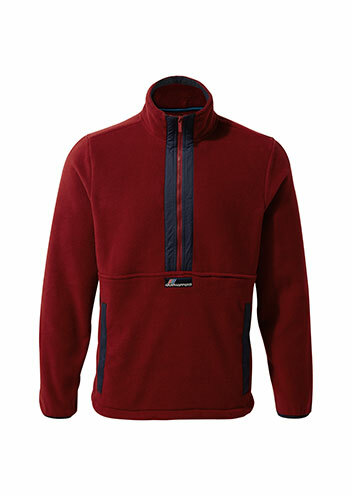 A fleece made from recycled plastic bottles is introduced into the range. 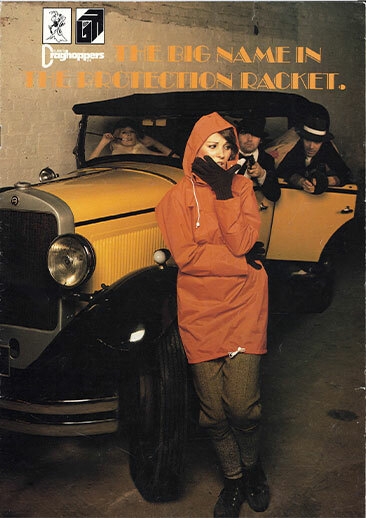 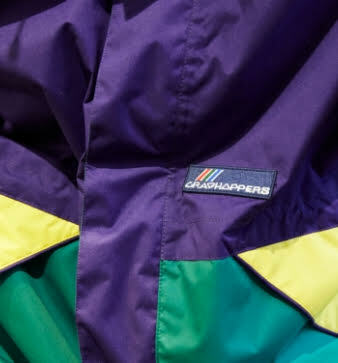 The first Craghoppers Archive Collection is released.